Here, 1st grade worksheet4 on math is given. You can do the problems on this work sheet and also check whether the answer you have got is correct.We have already given the direct answers to all he question paper.Children who are in the age between 4 to 6 can try these worksheets. 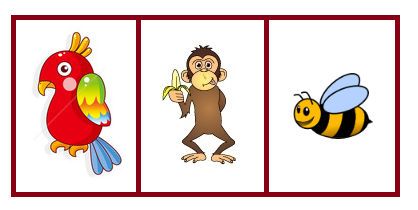 By considering these points we have prepared these 2nd grade worksheets to improve interest on the subject math.This will be very useful to the kindergarten students.These worksheets will give more fun in learning.Teachers and parents also can encourage the students to do these worksheets. 1.Jack has 13 marbles. Kelvin has 3 more marbles than Tom.How many marbles do they have in all? 2.If Anderson subtracts 19 from 21, what will he get? 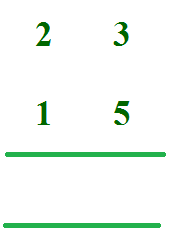 3.Which of the following number is greater? 6. If I subtract 137 from 578, what will i get? 7.Lily has 5 frogs. If one frog has four legs.then how many legs does 5 frogs have? 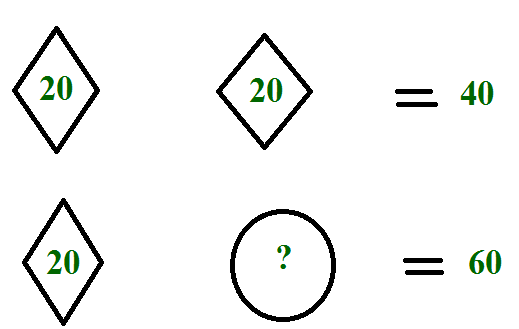 8.Which is in middle ? 9.Yesterday Alex read 3 pages.Today her read 2 more pages .Then how many pages did he read totally? 10.What is the value of 5 + 3 =?